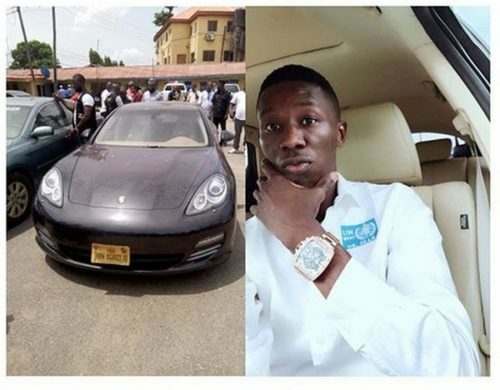 A Nigerian medical doctor, Dr. William Michael who turned to a professional internet hacker has revealed that he had the capacity to hack into any bank in Nigeria and withdraw N1bn within 67 minutes. It was reported that the Imo State-born Michael whose mother is from Delta State also revealed that all the banks in Nigeria do not have enough security as none of them had what he described as firewalls to prevent access to their accounts through the internet. “It is so easy to hack into any bank account, pick alerts and send to customers from the bank data that look real but are fake” he said. Dr. Michael said that he became a professional hacker when he became frustrated and he travelled to Canada, where he was taught how to do it within two weeks from his Israeli friend and became a master. He said any hacker in the world is a bank to himself because such person can buy anything he wants through his credit card, send fake alerts and will not need to have any account in any bank. He further revealed that there were many applications which can be used and when a hacker mastered them, that money will no longer be a problem to such person.  Dr. Michael confessed that he had hacked into many accounts, withdrawn millions of Naira and had the system that sent fake credit alerts to accounts without the banks detecting it. He therefore advised the banks in Nigeria to work and improve their security systems as what they have presently were really porous and substandard in the world. The hacker said that he was a qualified medical doctor and had worked in Eko and Tolu Hospitals before he travelled abroad. He said he had carried out wide research works on how to perform C/S operations with ease and presented the results to the hospital management. Dr. Michael said that the management sacked him, stole his ideas and started applying them on their patients, so he left and travelled abroad. He said, “My office received a complaint that there is a syndicate that buys exotic cars and configures a computer programme that sends a fake payment alert to the seller. “The seller, upon receiving this alert, verifies the alert either through ATM or through Internet banking and then releases the car to the syndicate. 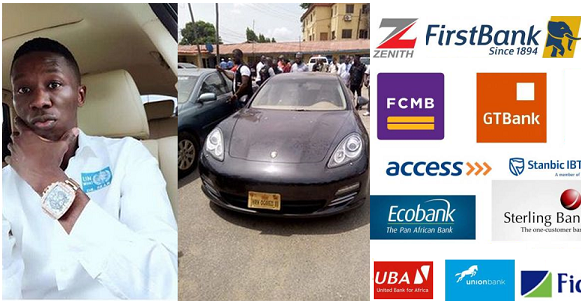 In this case, when the car dealer went to his bank for his statement of account, it was discovered that the alert and transfer of N28m to his account was only a fake electronic transfer; the money did not register in his account. The modus operandi of this suspect is very interesting because he seems to have a very good mastery of the cyber environment. He also creates a credit card through software known as cyber-ghost 12. When the credit card matures, it is then funded through a hacked Swiss account. Any transaction anybody is doing through this Swiss account, the suspect manipulates it and wires the fund into his contrived credit card. The interesting part of this report is that the hacker has the ability to shut down the CCTV system of any organisation here in Nigeria for a period of 67 minutes. That is a window period during which any crime can be committed.” Imohimi said the case was of importance to financial institutions, adding that Nigerian banks should employ certified hackers to secure their systems from hackers. The suspect said he was eased out of the medical profession after he discovered a faster way of conducting Caesarean Section.